How do you destroy all the Mr. Raccoon collectibles in Resident Evil 2? These pesky vermin are hidden all around the Raccoon Police Department, and make a noise when nearby. You need to shoot them in order to collect them. 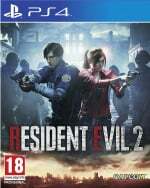 There are a total of 15 Mr. Raccoons in the game, and you’ll need to play as both Leon and Claire in order to get them all. 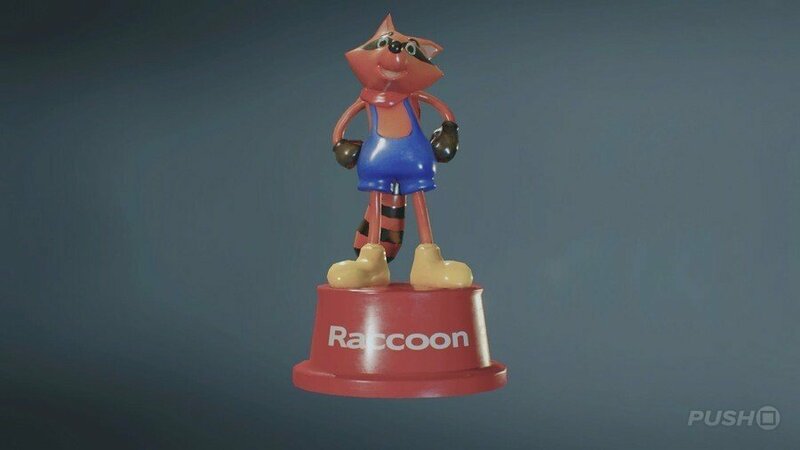 Destroying one Mr. Raccoon will unlock the ‘Vermin Extermination’ Trophy, while destroying all Mr. Raccoon collectibles will unlock the ‘Complete Vermin Extermination’ Trophy. In order to destroy all Mr. Raccoons and collect the ‘Complete Vermin Extermination’ Trophy in Resident Evil 2, follow this guide. West Office At the top of the room, in the dark, on a shelf. Break Room Behind a briefcase next to the bed. S.T.A.R.S Office Hidden in the south-eastern corner of the room, between a box and monitor. Corridor next to the Art Room You'll find this one shortly after using the Square Crank to open the door near to the Art Room. Corridor next to Clock Tower Go through the door west of the Clock Tower and follow the corridor to find Mr. Raccoon in the window. Firing Range Beneath a shooting target. 7 Leon Sewer Entrance Don't go up the ladder after beating the boss. Supplies Storage Room In the hallway just before you enter the Supplies Storage Room. Incinerator Room Next to the incinerator door. Cafeteria Next to the ladder, on a table. East Storage Room Through the door with the Red Heart key lock. 13 Claire Basketball Court Inside the bus after the basketball court with all the dogs. Behind the Raccoon Police Department. Nursery In the nursery on the second floor, on a shelf directly opposite the entrance. Entrance In the bushes near to the very beginning.